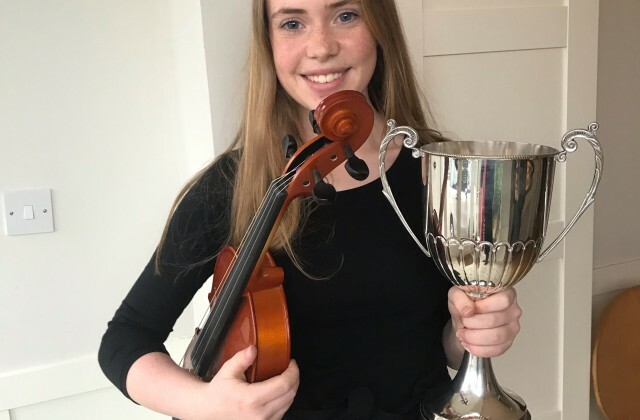 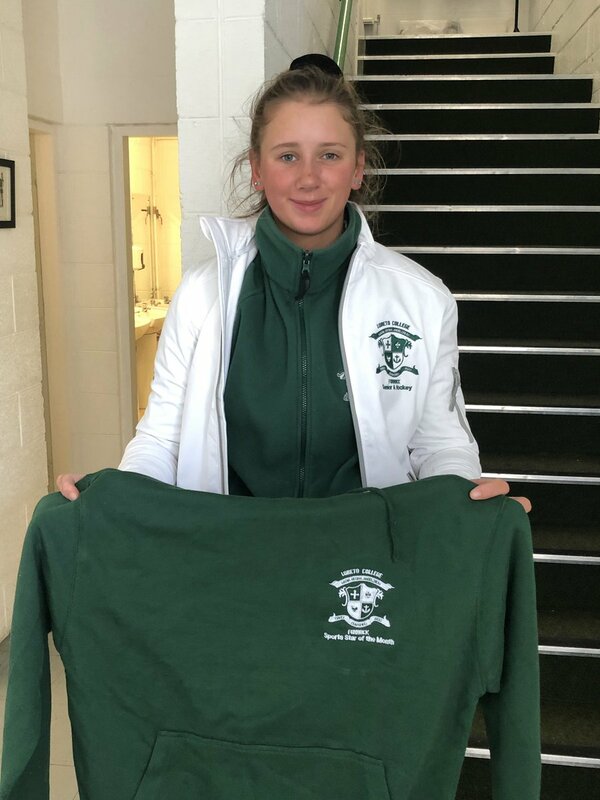 Congratulations to Margot Moore (3rd Year) who won the U16 Solo Viola at Feis Ceoil 2019. 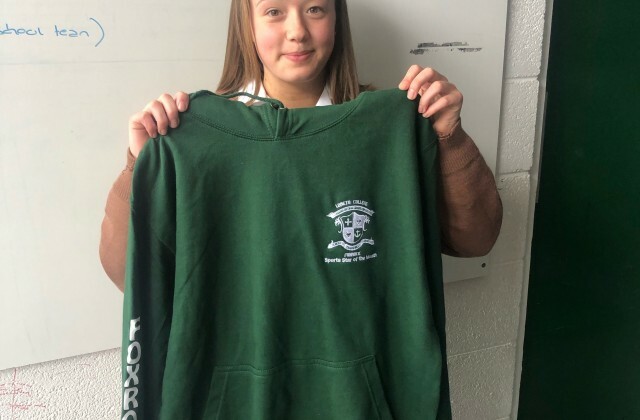 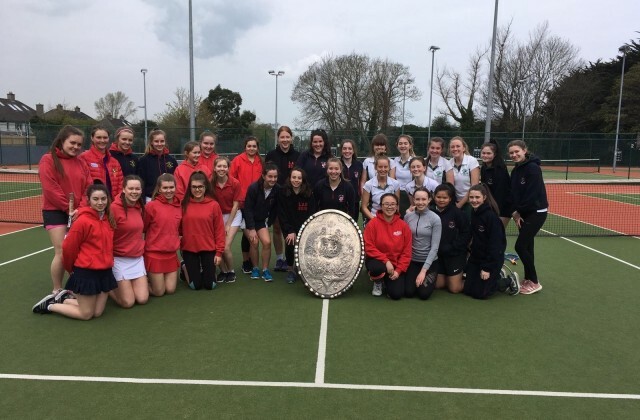 Congratulations to our fabulous Sports Stars of the Month for March 2019. 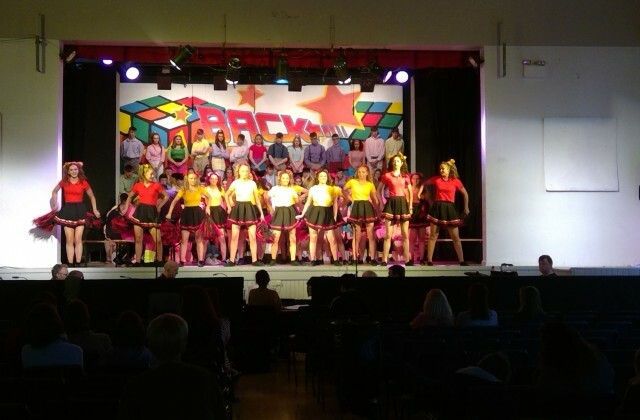 Congratulations to the LCF girls and boys of CBC on a truly fantastic and enjoyable show last week.